They have been discovered by the planet-hunting telescope Kepler which has found dozens of worlds which could sustain life. NASA has discovered more than 200 new planets and 10 of them are the right size and temperature to sustain life. 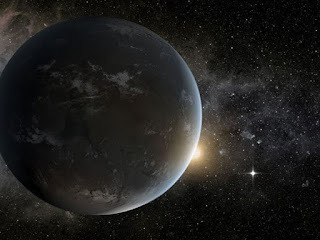 The distant worlds were discovered by the planet-hunting Kepler telescope which, in four years of searching, has discovered 49 planets in the so-called Goldilocks zone. This is the area around a star which is considered neither too hot, nor too cold, to sustain complex life. Commenting on the discovery Kepler scientist Mario Perez said: "Are we alone? Maybe Kepler today has told us indirectly, although we need confirmation, that we are probably not alone." Kepler has already found dozens of worlds of interest and has still only looked at a tiny part of the galaxy. It has searched just a quarter of 1% of a galaxy which holds around 200 billion stars. Of the 10 new planets which could sustain life, NASA says seven of them circle stars which are not unlike the Sun. The findings do not mean that the planets have life, just that the basic requirements for life have been met. In all, Kelper has discovered around 4,000 'candidate' planets but only about half of those have had their existence confirmed. 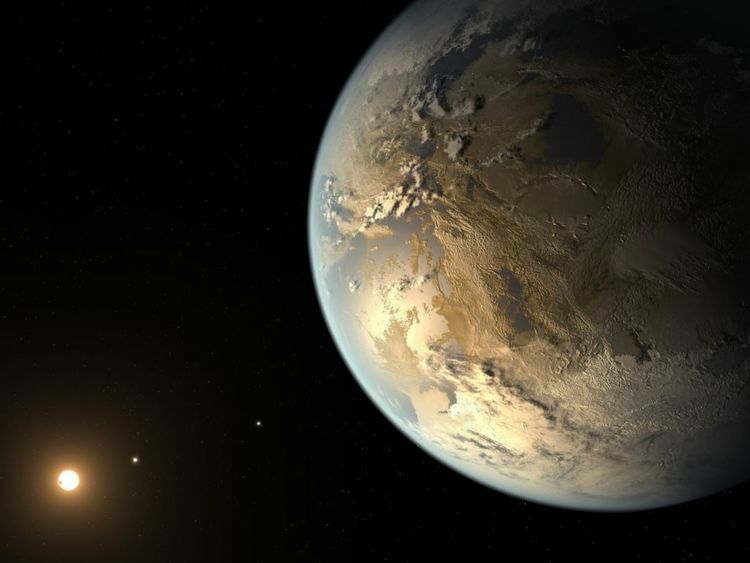 Along with other methods of discovery it means scientists are now confident that they have identified around 3,600 exoplanets - around 60 of which could be habitable. Scientists say it will take at least another year before they are able to confirm what percentage of stars are likely to have Earth-like planets orbiting them. 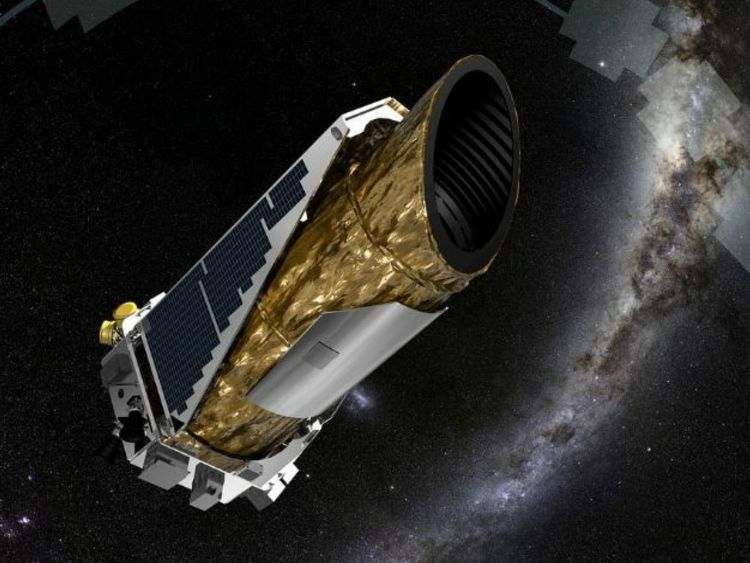 Before Kepler's launch astronomers thought about 1% of stars were likely to have them. At a conference of scientists in California at the weekend it was suggested the actual figure may be nearer to 60%. Caltech astronomer Courtney Dressing said: "This number could have been very, very small. I, for one, am ecstatic."